Blume Global, a high-growth company with a history of delivering innovation in the global supply chain ecosystem, today announced that it has become a Platinum level member of the Oracle PartnerNetwork (OPN). 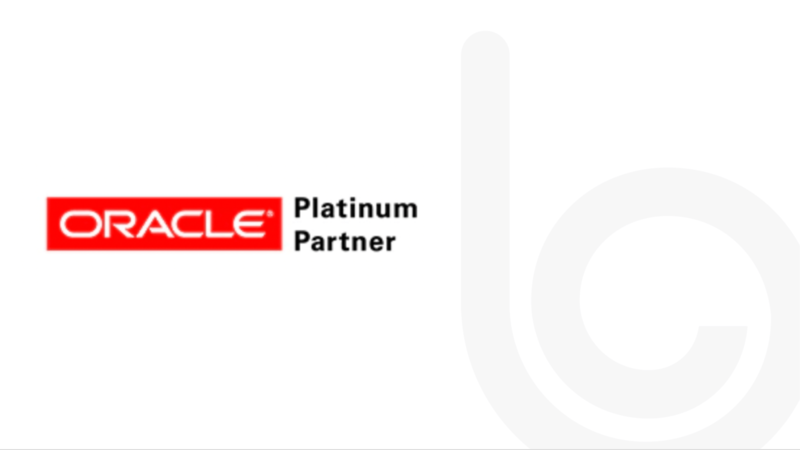 As a Platinum level member, Oracle has recognized Blume Global for its supply chain domain innovation and expertise. Oracle Transportation Management Cloud customers will now have access to the Blume Digital Platform and its powerful capabilities to optimize all aspects of logistics across their supply chains. During its nearly 25-year history, Blume Global (formerly REZ-1) has built a trusted platform in the intermodal space with 5,000+ users and 300+ Intermodal Marketing Companies (IMCs) across 1,400 offices and 4,200+ motor carriers. The platform processes $1 billion in transactions for customers with 99.99 percent billing accuracy. Blume Global offers process and operational insights, data and its substantial network to the customers of Oracle Transportation Management Cloud, arming them with critical tools to aggressively leverage the supply chain as a strategic driver of the business. The relationship addresses various market conditions, including the need for end-to-end inventory and shipment visibility for proactive planning and issues management, and multi-mode connectivity for real-time tracking via API, EDI, IoT and data streaming. *Originally published via PR Newswire here.